The passport can be applied from the Passport office or the District Passport Centers. 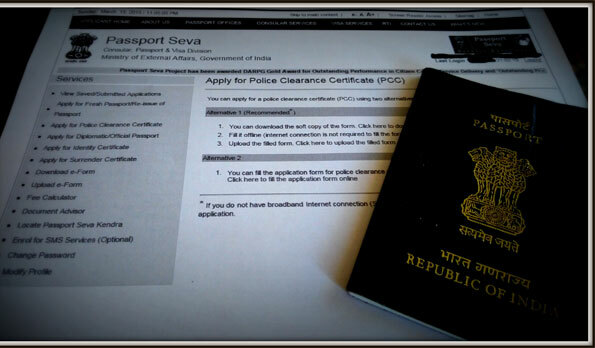 The applicant can also apply online for Passport. The application has to be filled online and registered. Then take a print out of it. This application form has some fields to be filled by hand. The application form along with the fee, passport size photographs and other documents have to be submitted at the passport office. The date and time to reach the passport office for applying will be provided while registering online.